When you walk up to your consultation meeting to discover you already know each other from yoga class you know it’s going to be a good meeting. 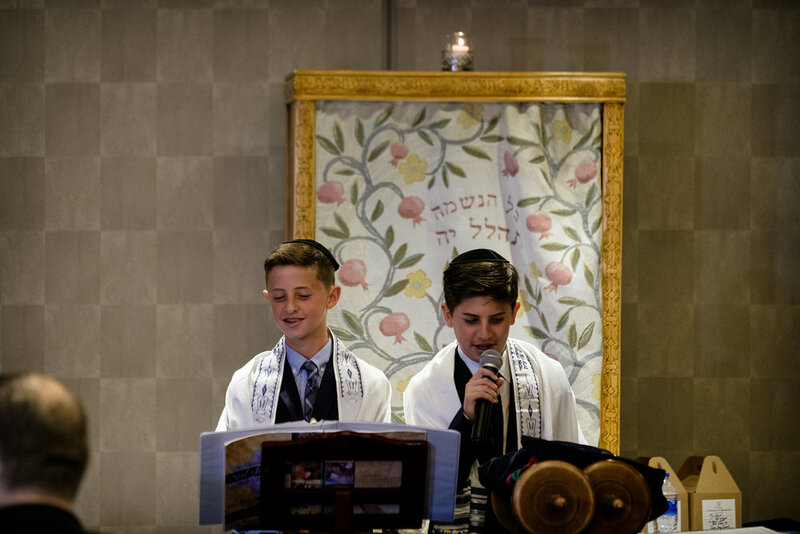 That’s not true - we had a great meeting :) Take a peek at a few moments from one incredible NYC themed B’nai Mitzvah. Rabbi Rader led the boys through a beautiful service mixed with just the right amount of joviality from the boys. Okay, they had me laughing at moments :) and crying too. What’s the perfect theme for two teenagers who spent the first eleven years of their lives in Manhattan? - Why a NYC theme of course! Mc Matt with Pure Energy is always amazing with the kids and adults. 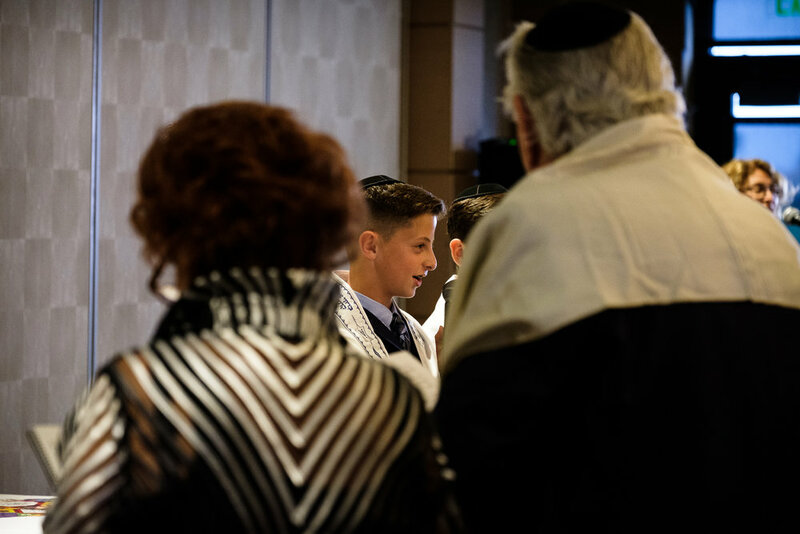 After an incredibly fun pre-shoot in downtown Delray Beach, I knew the B’nai Mitzvah had to be just as amazing!